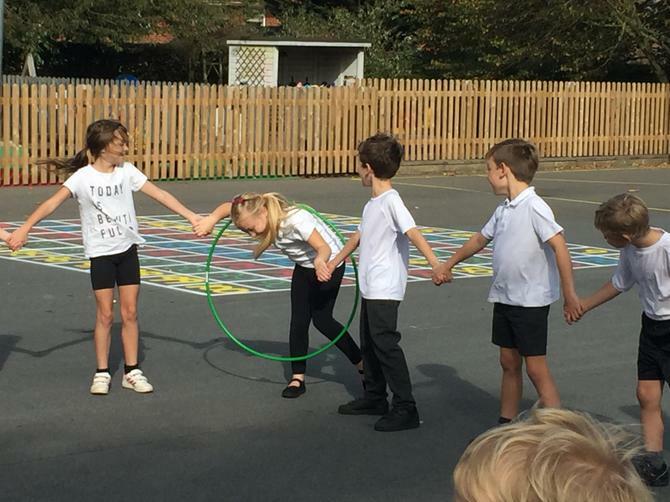 At Reydon, we aim to provide a PE curriculum that pupils from Reception to Year 6 not only enjoy but also allows them to experience a range of activities that help them to develop their health, fitness and wellbeing. 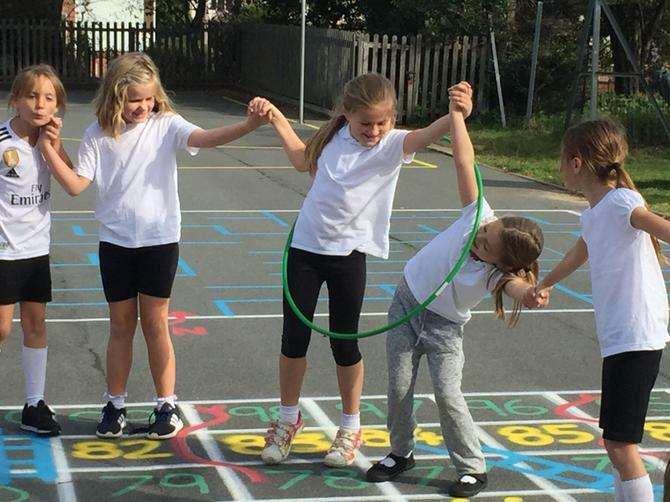 We intend to offer a high-quality physical education curriculum that inspires all pupils to succeed and excel in competitive sport and other physically-demanding activities. It provides opportunities for pupils to become physically confident in a way which supports their health and fitness. Opportunities to compete in sport and other activities build character and help to embed values such as fairness and respect. 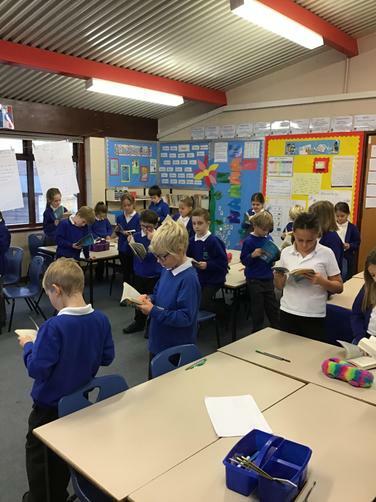 Children are taught regularly by both teaching staff and a sports instructor from Reception to Year 6. The curriculum is further enhanced by participation in numerous sporting tournaments with other schools in the area and after school clubs. A play leader supervises sports activities at lunchtime, including: football, hockey, basketball and netball. 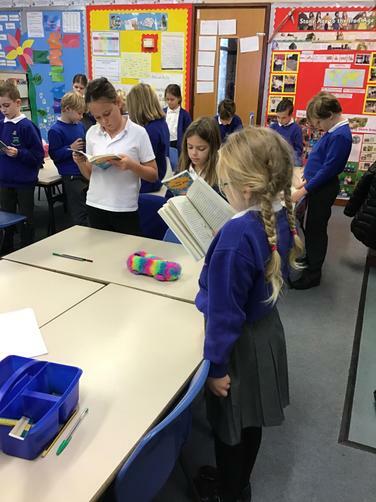 Recently, some of our Year 4 and 5 pupils have successfully qualified to be Active Leaders, whereby they offer a range of sporting activities for children to participate in at lunchtime. 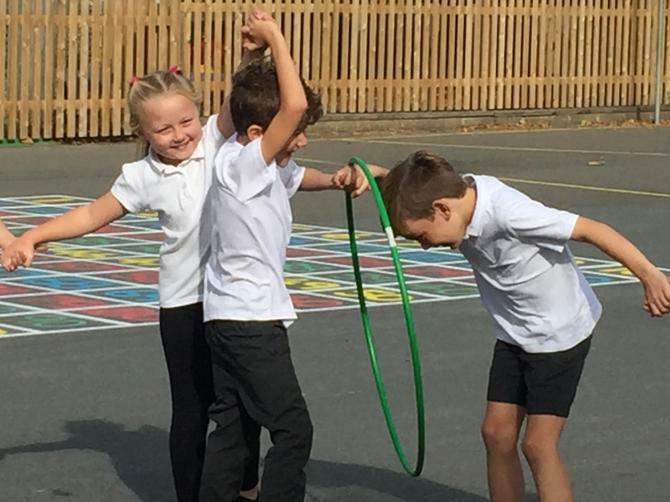 As an Active School, we aim to ensure that the children participate in active lessons outside of their regular PE lessons. 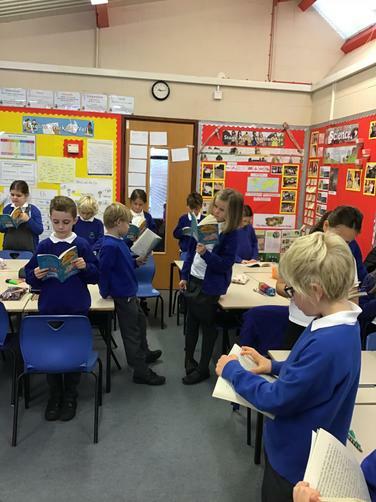 This involves incorporating moments within lessons whereby the children can be active. 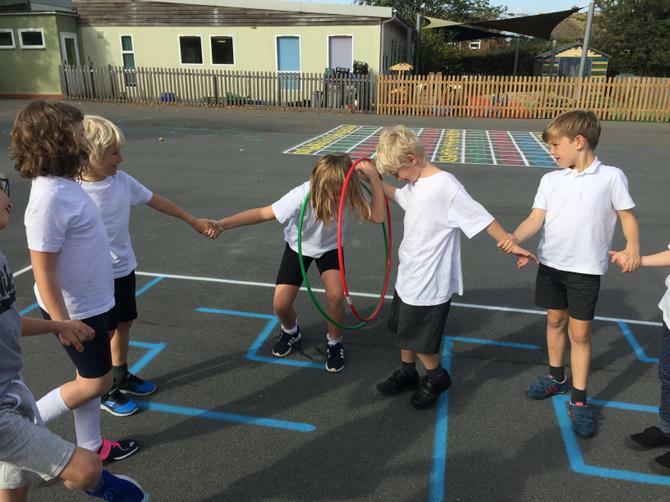 We follow the guidelines set by the national curriculum to ensure we offer a range of PE activities that allow each child to feel challenged and offer opportunities to progress further. Moving and handling: children show good control and co-ordination in large and small movements. They move confidently in a range of ways, safely negotiating space. They handle equipment and tools effectively. Each year group in Key Stage 2 will attend swimming lessons for one term, usually in Year 4. 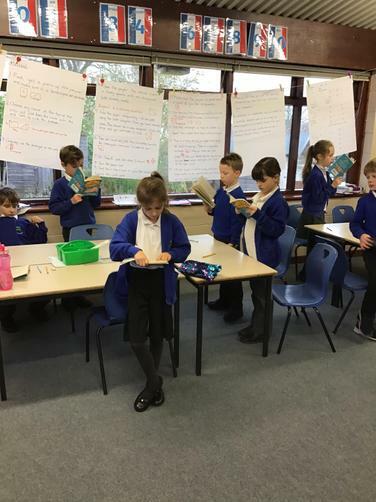 By the end of each key stage, pupils are expected to know, apply and understand the matters, skills and processes specified in the relevant programme of study. At Reydon we use summative assessment to determine children’s understanding and inform teachers planning. 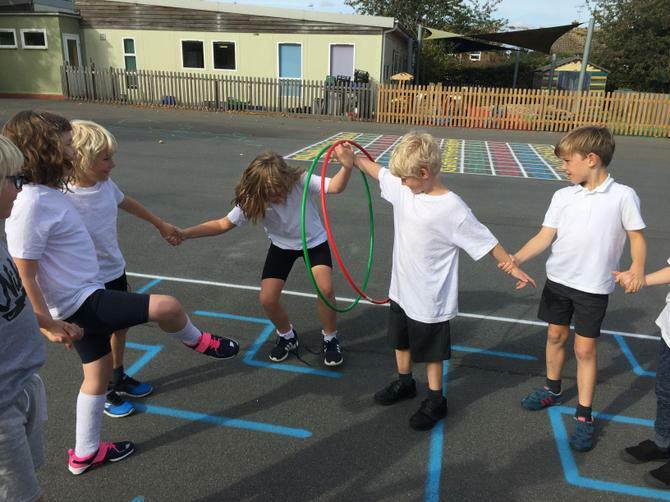 Each part of the PE curriculum is reviewed on a termly basis by the subject leader. 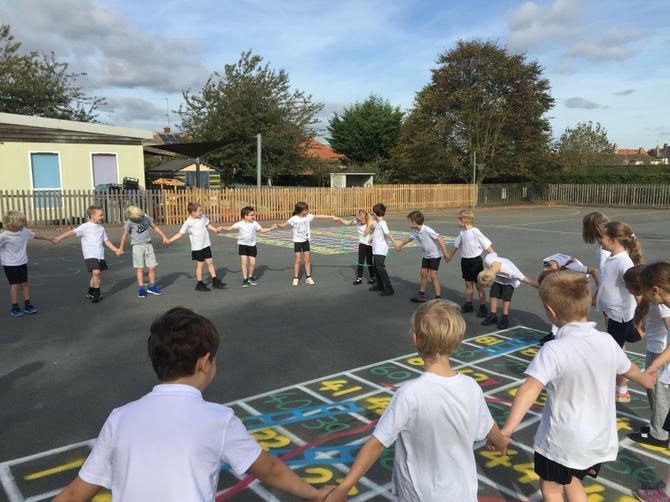 Year 3 have been completing team building exercises in PE this half term.